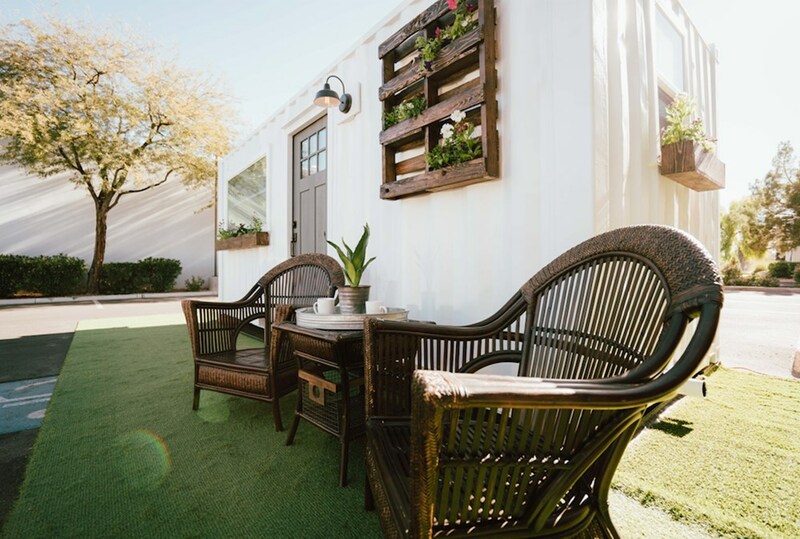 This luxury 20' shipping container home is currently available for sale in Las Vegas, Nevada! 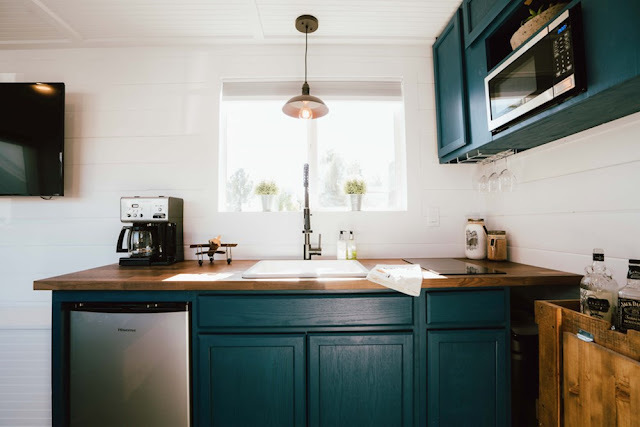 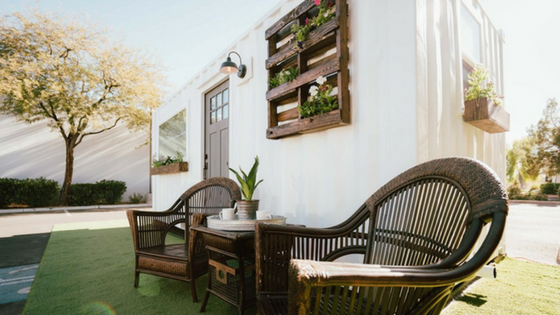 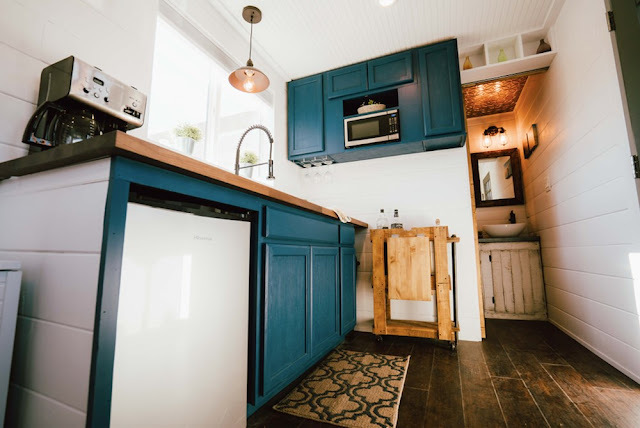 Made by Alternative Living Spaces, the same company that built this Sacramento-based container home, it's a perfect home for someone looking for something affordable. The home is sold fully furnished and includes a kitchen, bathroom, living room with a fold-out sofa, and a storage unit. 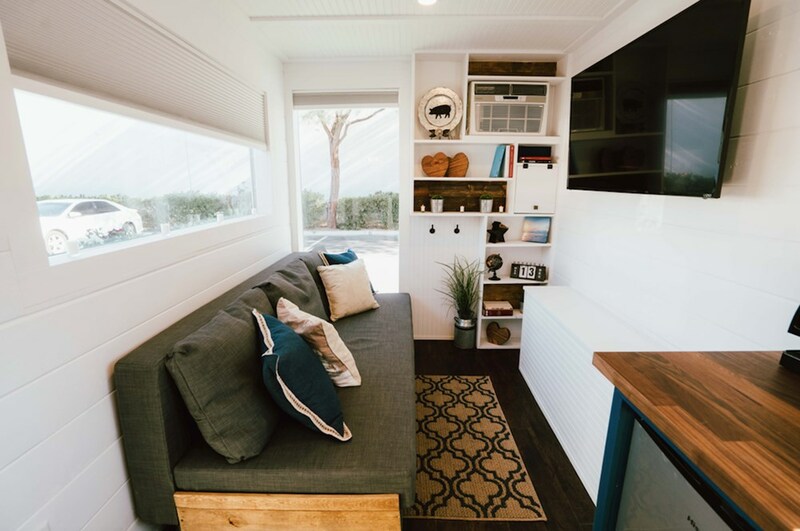 It's currently listed for sale here at $39,500!